Also home to a spa, 12-hole golf course and yoga classes, plus tennis, badminton and croquet facilities, there’s certainly something to satisfy everyone’s favourite past time. 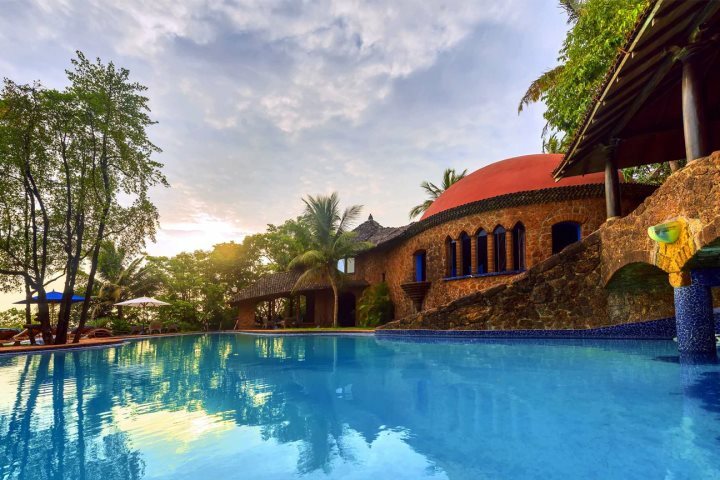 What’s more, there are six different restaurants and bars to choose from, offering a mix of traditional Goan cuisine, along with international delights. 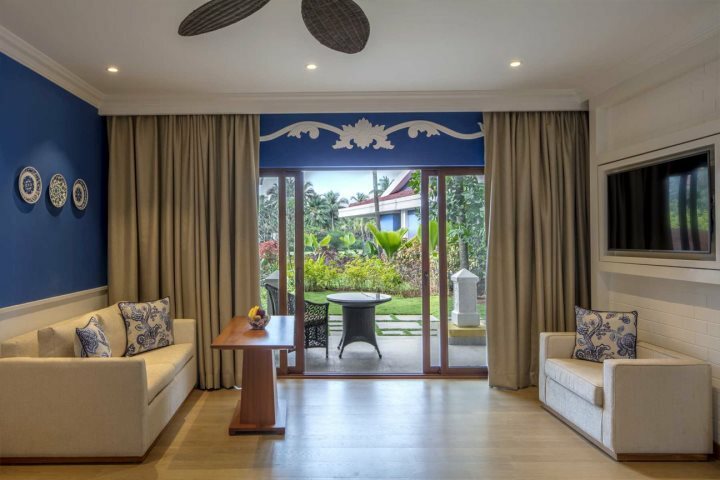 We think it’s safe to say that this hotel is an ideal sanctuary where you can achieve total relaxation, re-instate your Zen and completely rejuvenate whilst soaking up the warm Goan sun. 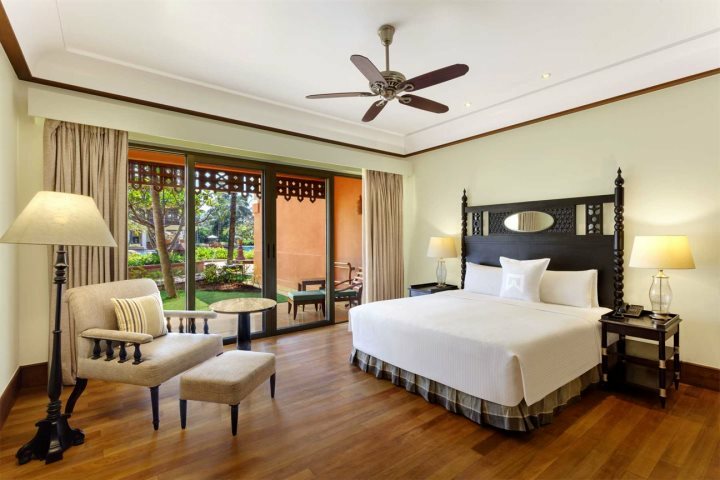 This luxurious, palatial hotel has somewhat of a colonial style in terms of its architecture and design; grand polished marble floors, beamed wooden ceilings and antiques, which all add to the hotel's character and charm. A favourite with the discerning British tourist, there’s not much that this hotel doesn’t provide. 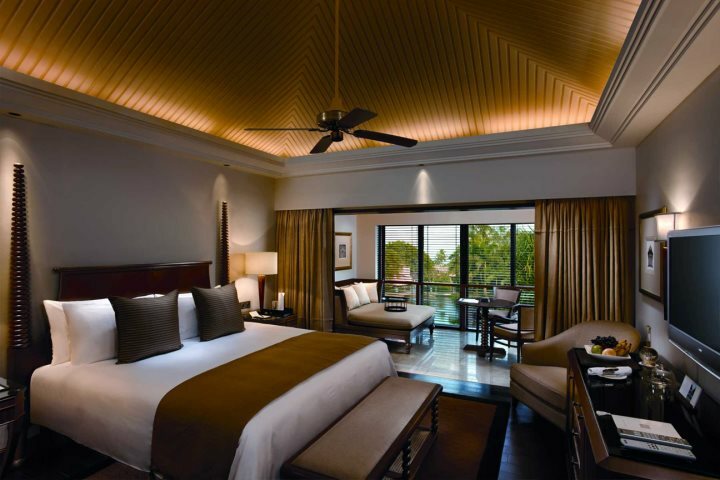 From a spa and fitness centre, through to a putting green, archery, children’s activity centre and tennis courts you’ll have plenty to enjoy whilst visitng the Taj Exotica. 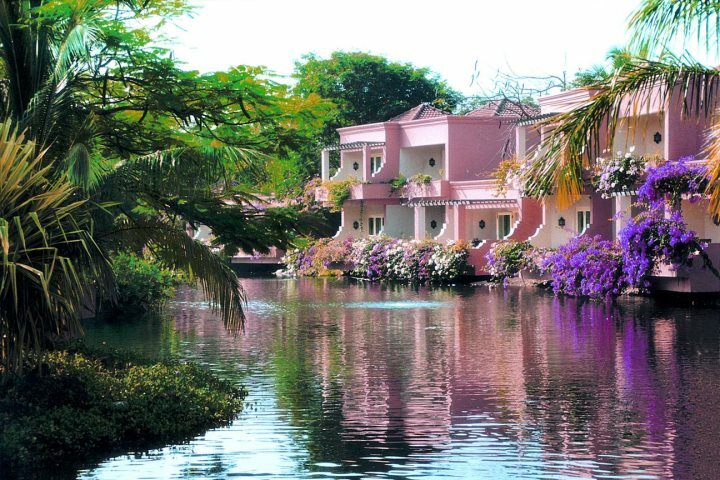 The hotel’s bedrooms boast beautiful décor, harmoniously blending Goan and Portuguese influences, twinned with wonderful views across the green gardens. 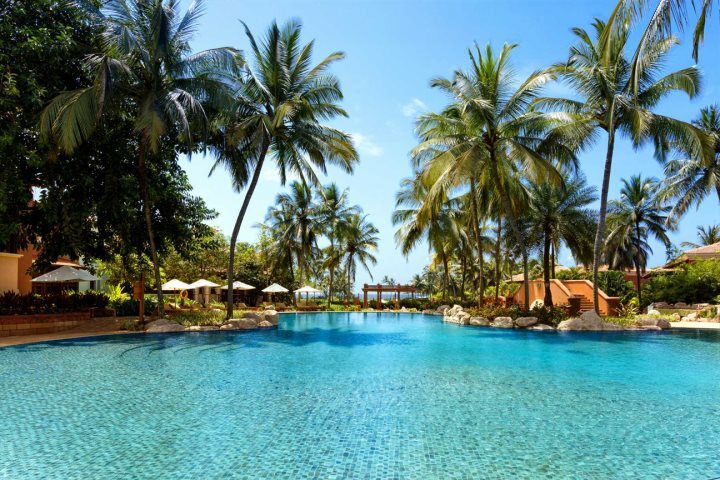 Imagine lying under the Goan sun, on a white sand beach lined with coconut palms, with a cool, inviting turquoise blue ocean as far as the eye can see... With its private beach and luxury facilities, this is exactly what the ITC Grand Goa is all about. Start your day with a relaxing yoga session, then move on to their award winning Sereno Spa, then perhaps some sunbathing, followed by a cooking master class in the evening? 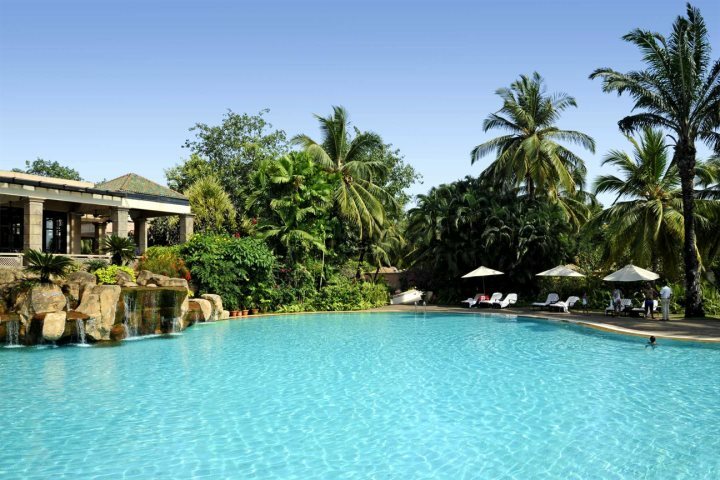 This hotel exudes calm and relaxation, whilst keeping a wonderful air of understated elegance and Goan charm. 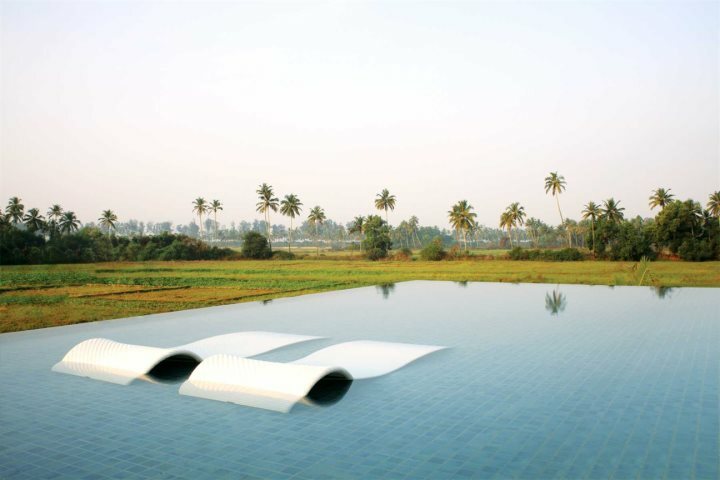 With a spectacular setting hidden amongst coconut groves and surrounded by rice paddies, the Alila Diwa exudes luxury, offering guests an ultimate Goan experience. The hotel itself depicts a magnificent Balinese style, and the elevated infinity pool makes the most of the fantastic panoramic views. 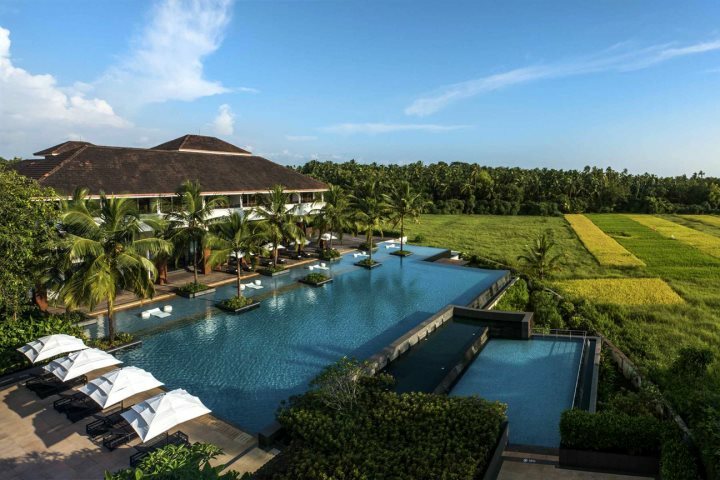 The Alila Diwa has ample facilities with something for everyone, from a spa and yoga sessions through to cookery courses, a kids' club and even a small cinema. 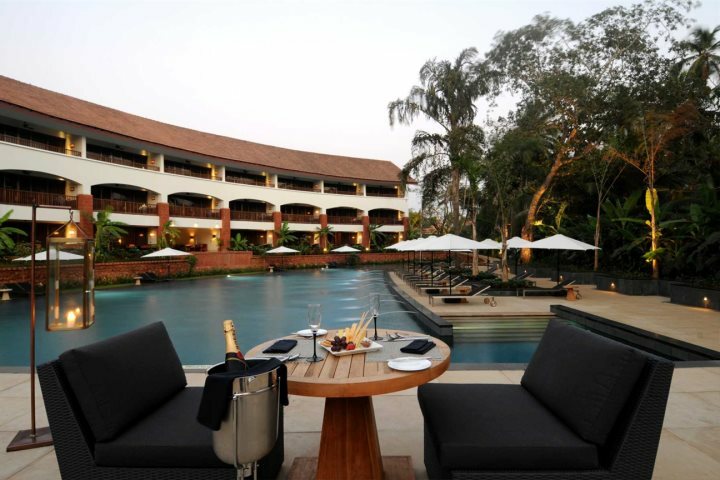 For those looking for the ultimate in luxury experiences, upgrade to the Diwa Club. With its own private hideaway, exclusive use of a second pool and Jacuzzi and a fine dining bistro, you're sure to find yourself completely relaxed. Above: Diwa Club Wing pool. A luxury boutique hotel with a personal feel, the Nilaya Hermitage is the perfect choice for those seeking a quiet, secluded and spiritual holiday. 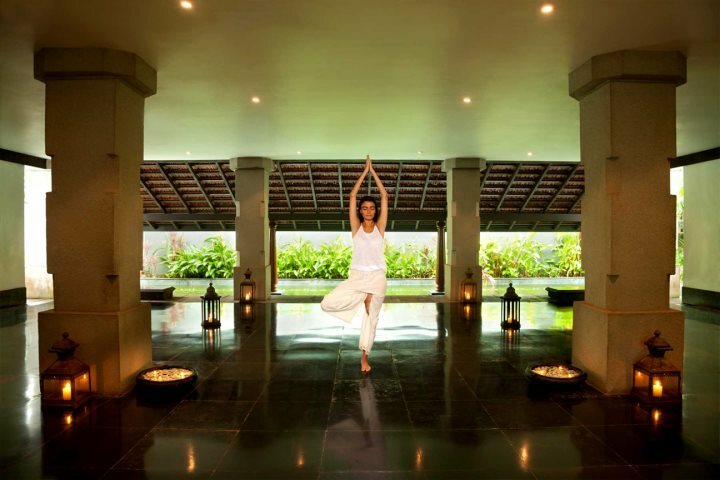 With daily yoga sessions, a spa, meditation room and authentic Indian Ayurvedic treatments on offer, you can truly rejuvenate and relax here. 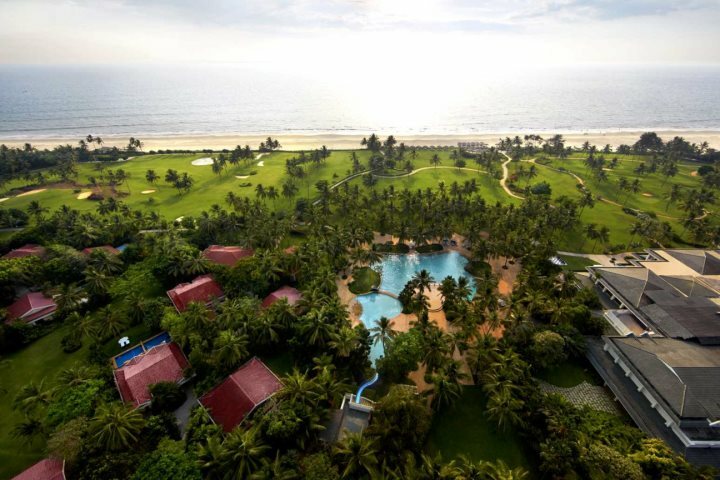 From a sun lounger you can gaze into the distance at the Arabian Sea, or meander through the pathways you’ll find in the verdant jungle and really make the most of your surroundings. With guest rooms inspired by the natural elements, the Nilaya Hermitage gives you the opportunity to enter another world and experience a truly unique holiday. 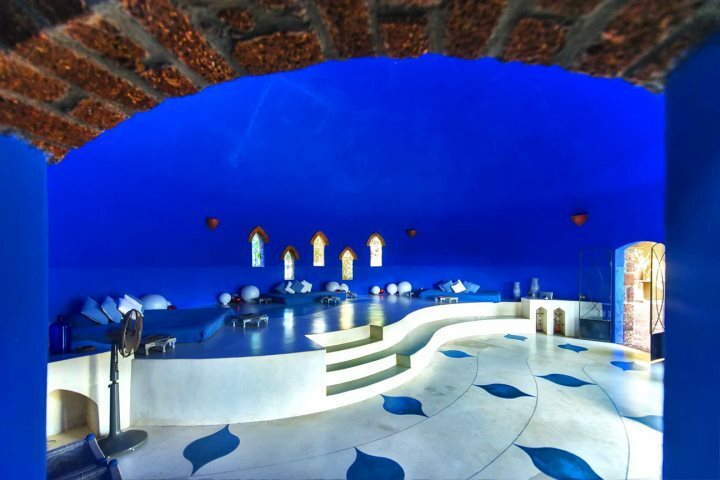 Nilaya is a beautiful hotel that blends in perfectly with its surroundings. 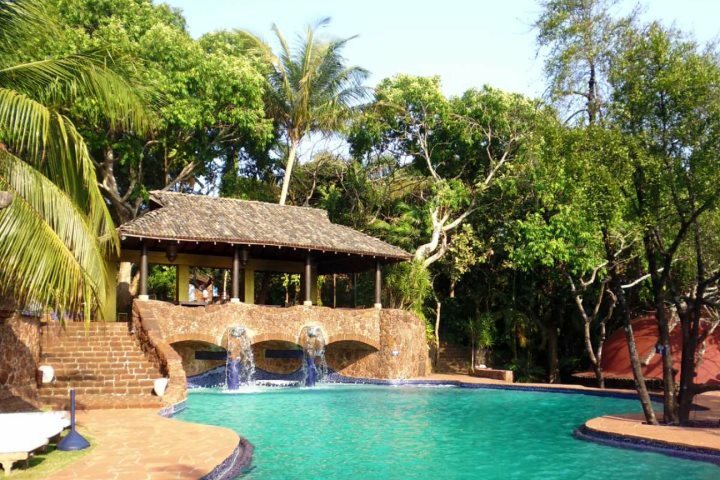 With the jungle all around it’s easy to reconnect with nature here without giving up any of your creature comforts. It’s the ideal hideaway for a relaxing and luxurious holiday. 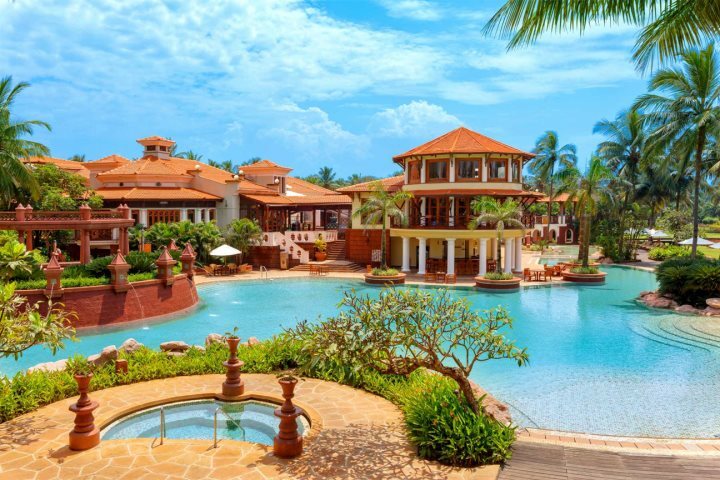 Find out more about luxury holidays to Goa now.